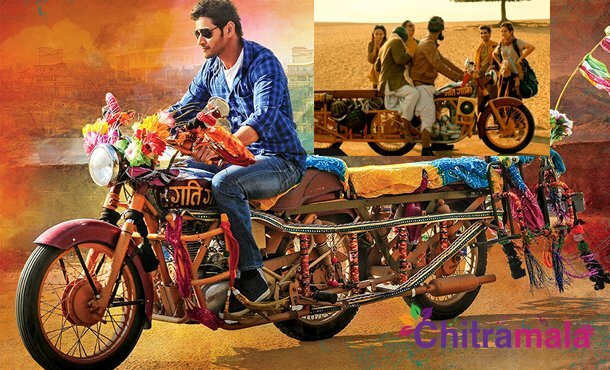 Is Mahesh Babu’s Brahmotsavam Bike Copied? 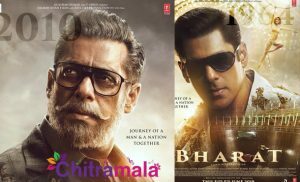 Soon after the motion poster of Mahesh Babu’s ‘Brahmotsavam’ was released, movie lovers went gaga over the three-wheeler motorbike used by the star hero. However, it was revealed later that Mahesh’s bike idea is copied from the advertisement of Rajasthan tourism. In the recently released ad of Rajasthan tourism, when four tourists were waiting for transportation, a bike comes and the disappointed tourists soon learn that it is not an ordinary bike but a three-wheeler which can carry 4-5 people at a time. Anti-fans are now trolling Mahesh on social media for copying the bike idea from this tourism ad. 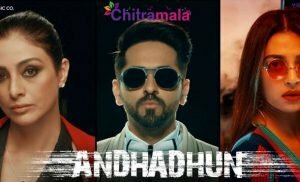 On the other hand, supports of Mahesh said that the three wheeler bike was used in the film as a major schedule was held in rural North where this bike is popular.